This list could go on and on. 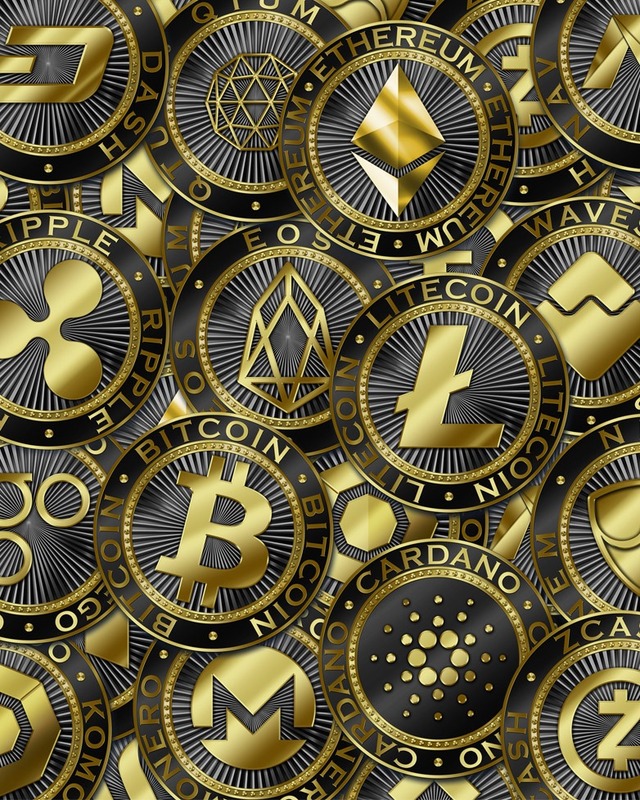 So, while all coins and tokens are often referred to as cryptocurrencies, this term shouldn’t be a referendum on the intended use of any digital asset. One other linguistic item of note before we call it quits for today: token versus coin. While I’ll probably use these terms interchangeably (probably due to my own grammatical inefficiencies and proofreading malaise), I still want the readers to know the difference. Essentially, “coins” (or Altcoins, which is anything other than Bitcoin) actually refer to the crypto assets with their own separate blockchains. Tokens, on the other hand, operate on top of a different blockchain platform (mostly Ethereum at this time, but other platforms like Neo, Ardor & Qtum are growing) that facilitates the creation of decentralized applications. With that quick introduction I’ll leave you all for now. I expect my insights to come fast and furious, especially in the beginning, because there is so much to catch up on in the space. Future issues will cover a variety of topics, including the various consensus mechanisms and cryptoeconomics behind transaction validation, asymmetric cryptography as a security measure and Hard Forks. Next time I will take ten leaps forward and write about the basic taxation of digital assets – I wouldn’t be much of a tax attorney if I didn’t! Thanks for reading. SUBSCRIBE NOW to Berdon’s CRYPTOLOGIC and stay on top of the latest news and analyses of digital assets and tax.